100 foot spool cotton braided wire 18 gauge There is	1 product. 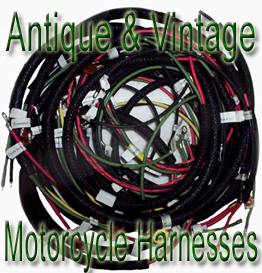 You can purchase 100 foot spools of cotton braided wire 18 gauge. Just select the colors from the color selection drop down box. This sale is for 100 feet of 18 gauge cotton braided wire.wire is stranded center core.